Dave's Beer: Wings help pick berries. 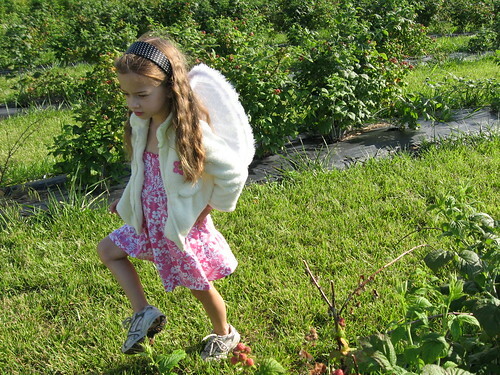 Wings help pick berries., originally uploaded by Seligmans Dog. I took this photo, attached it to a gmail message directed it to flickr, twitter, facebook and my blog. Isn't that obnoxious?